It takes a couple of hours to fly thousands of miles, a click of a button to send a piece of information, and the opening of an app to see the faces of your loved ones in real time. How fast and furious the 21st century has become with the advent of some exhilarating inventions! Taking loans from a bank is a cumbersome and tiring process for borrowers. In this modern (and otherwise fast) world, it typically takes 45-60 days under ideal conditions for a loan to reach borrower’s account. That’s IF you’re approved for a loan- getting approved includes having a good credit rating, a necessary history of bank statements, identity verification, collateral, etc. All of these things take a lot of time. There are also lenders in this picture, who need returns on their investments and deposits. But, in this scenario of economic upheaval where interest rates are too low or even negative, good returns are pretty hard to come by. From now on, borrowers will get loans funded in 2 hours to 7 days. Lenders will get good returns. How Does Bitcoin Lending Work? Bitcoin has revolutionized the capital lending markets which have stayed stagnant for decades. Bitcoin has made everyone their own individual banks for lending and borrowing. With Bitcoin, you can borrow and lend almost instantaneously without unnecessary friction from banks and government regulations. 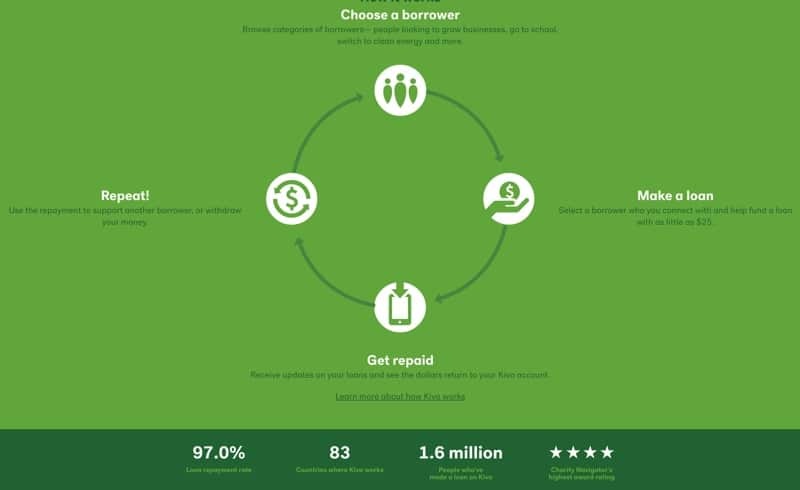 You can crowdsource your loans from lenders around the world powered by a Bitcoin economy by choosing an interest rate which you can actually afford. There is no processing fee charged to the borrower or lender for this. Through this system, lenders get profitable interest rates and borrowers can borrow cheap loans. 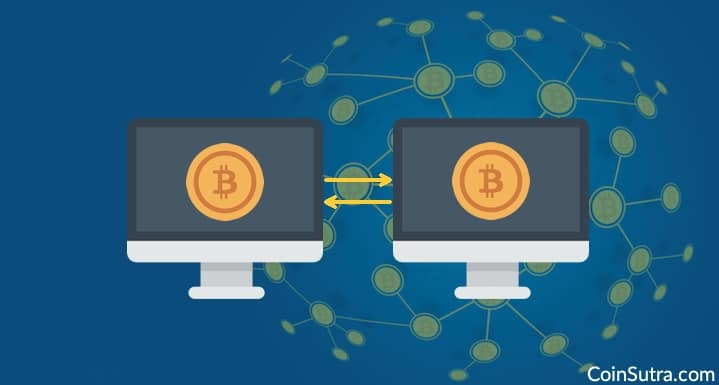 It happens in a hassle-free manner through peer-to-peer lending which leverages Bitcoin technology to make everything fast and cheap. This would not be possible in conventional banking which is slow and expensive. How Can You Get A Bitcoin Loan? Step 2- Choose the right type of loan based on lending rates decided by the platform or as agreed with the lender directly. Step 3- Get approval in as little as a few hours and receive your funds (from anywhere in the world)! 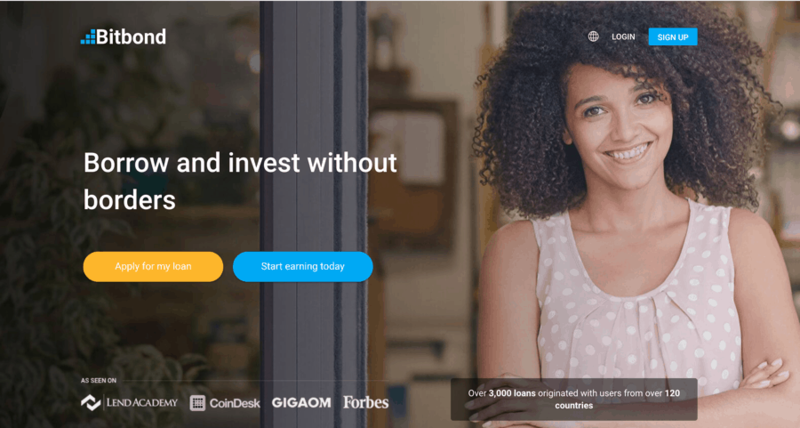 This is another peer-to-peer lending platform which uses cryptocurrencies. It based out of Germany for small-medium enterprises (SMEs) and entrepreneurs. Registered, approved, and regulated by the German government, it advocates borrowing and lending across borders. This is the world’s first P2P (peer-to-peer) bank based out of the U.K. 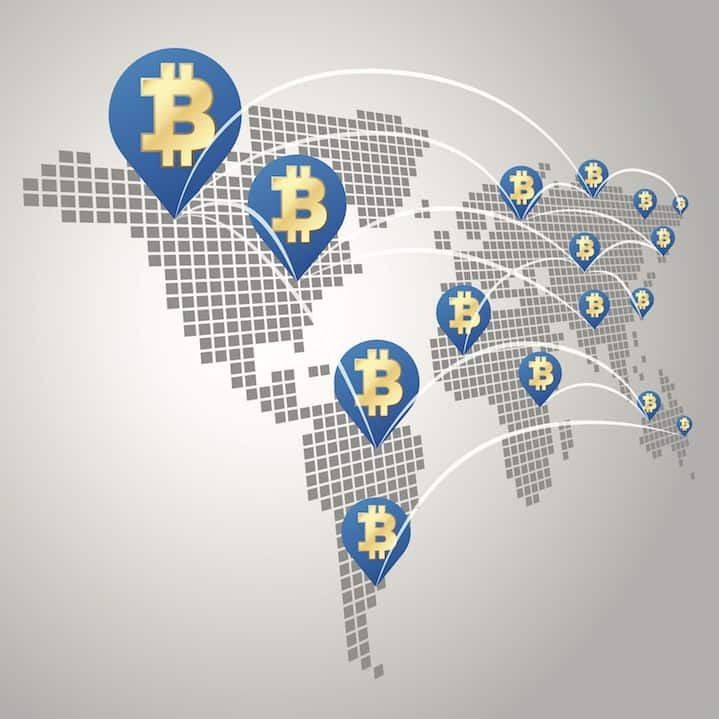 They sanction loans almost instantly for entrepreneurs and small businesses around the world by using the Bitcoin payment network. They store their customer’s coins in offline storage known as cold wallets. They offer 5% to account holders just for saving bitcoins in their accounts, simultaneously merging contemporary banking with the modern P2P banking ideology. This is a unique platform using Bitcoin lending. It is a US-based NGO; therefore, they don’t charge any interest rates. In some cases, minor interest rates are charged by micro institutes. It is purely supported by grants and loans for donations, like a generous crowdfunding platform. 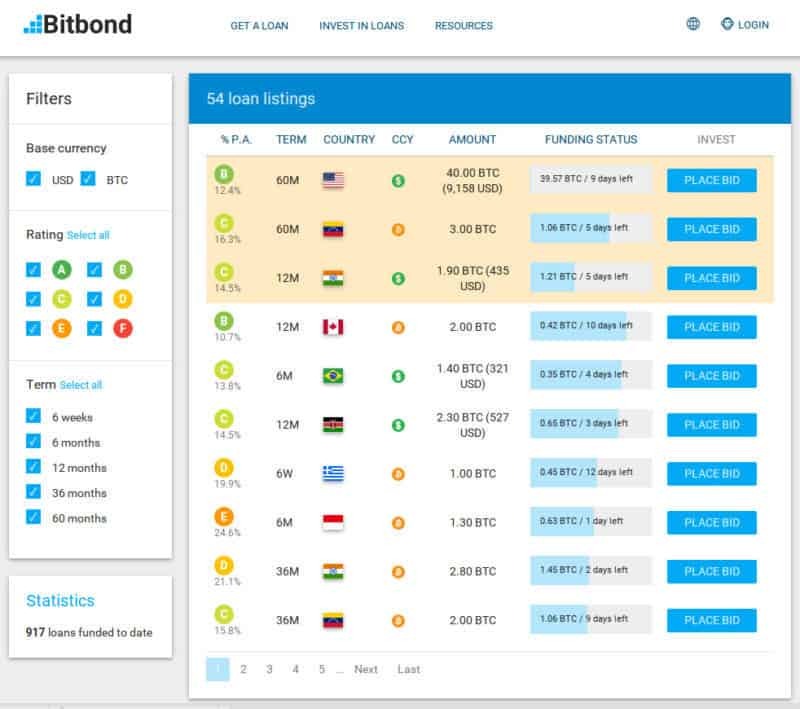 People from countries like Egypt, Bolivia, Togo, and Rwanda, where people are unbanked, are currently getting support with this platform. So you may be thinking… where is the opportunity for me as a Bitcoin investor or as a Bitcoin borrower? In upcoming articles, I will talk in detail about each of these platforms, and how you as a Bitcoin holder can invest in such P2P loans to earn a profit. So stay tuned to CoinSutra. If you like this post, do share it with your friends on Facebook & Twitter! CEX.io Review: Is This Platform Safe To Buy Bitcoin & Ether? 1 How Does Bitcoin Lending Work? 1.1 How Can You Get A Bitcoin Loan? Warning, BTCjam is closing. So, I invest only on Bitbond and BTCPop and publish the performance every month. Search for investreg blogspot to see the monthly reports. Because you need to give your private key which is pretty dangerous? Did you use it before? Kiva only accepts money through PayPal at this time. If they accepted bitcoin previously, I’m disappointed that they no longer do.